Basic type of natural rubber based adhesive tape for packing. 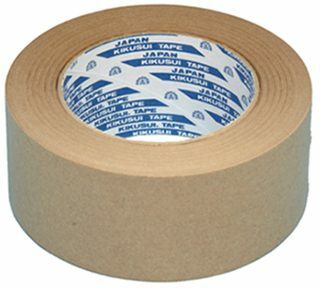 Excellent adhesion, high quality, and an economical tape. For general packaging use.